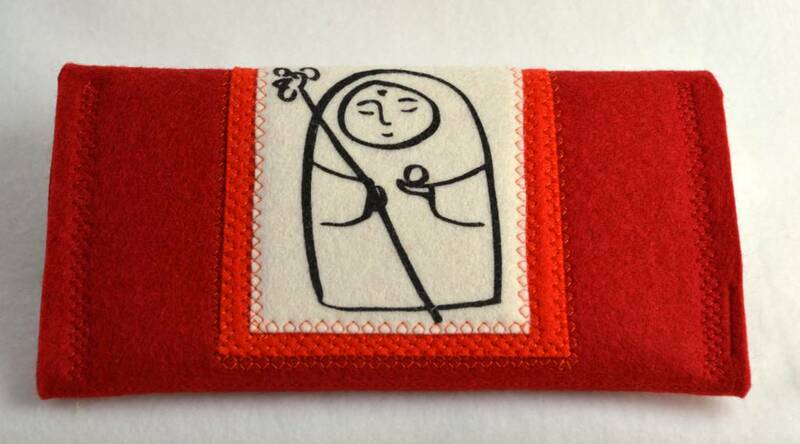 Phonecase with pilgrim Jizo, the guardian of travellers. 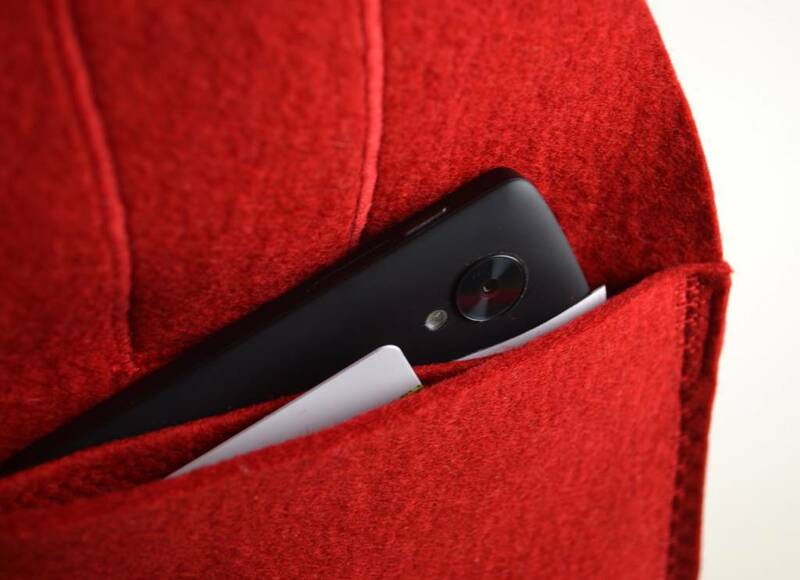 The phonecase is made of soft and strong wool felt. It is not just an Phonecase or felt purse because there is also space (19 x 10 cm) to keep ,passport, bank notes, tickets, etc. 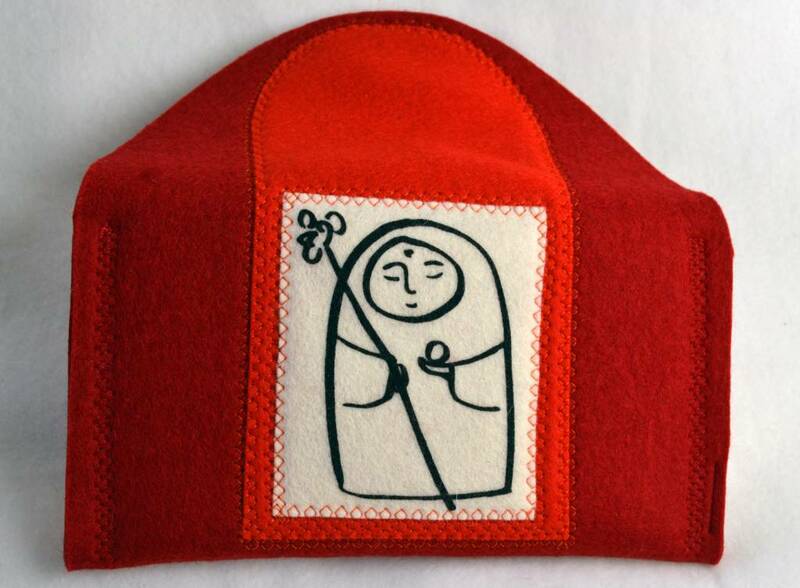 The pilgrim Jizo is a Bodhisattva and guardian of travellers and pilgrims. He helps to find the right path. 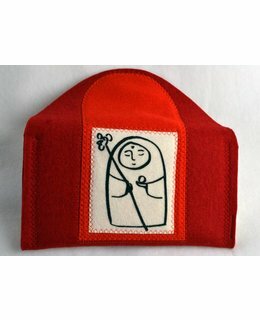 Jizo embodies optimism and compassion and is seen as a helper who promotes ease in the moments you’re feeling anxious. 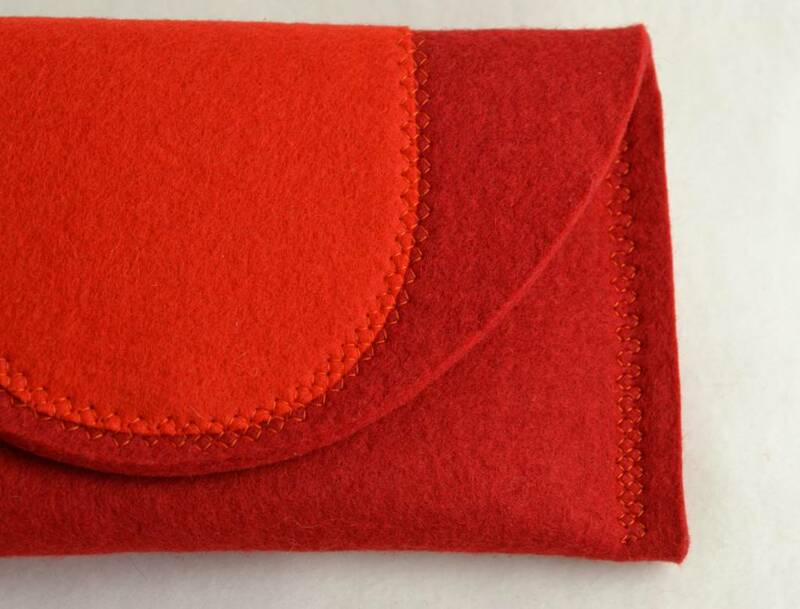 : The case is made of 100% wool felt Öko-Tex 100, Wool felt has the characteristics that it is water and dirt repellent. You can clean it with a soft damp cloth.